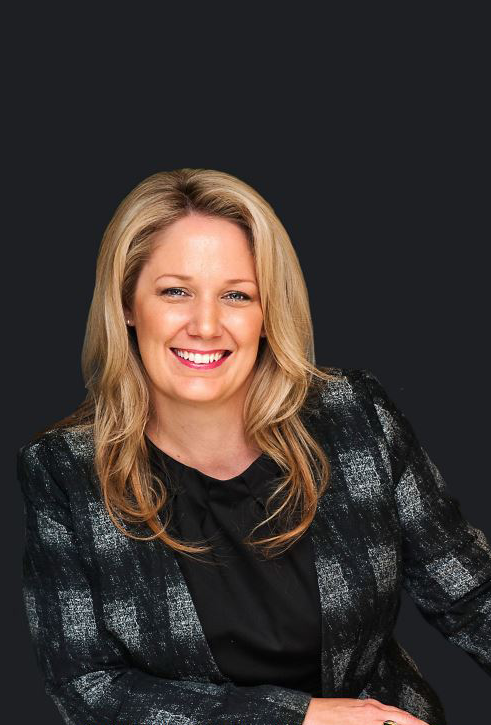 One of the area’s most experienced and hardest working agents, Byrony’s passion for property has seen her make her mark in real estate as an energetic and successful sales agent who’s highly regarded by both her clients and colleagues. 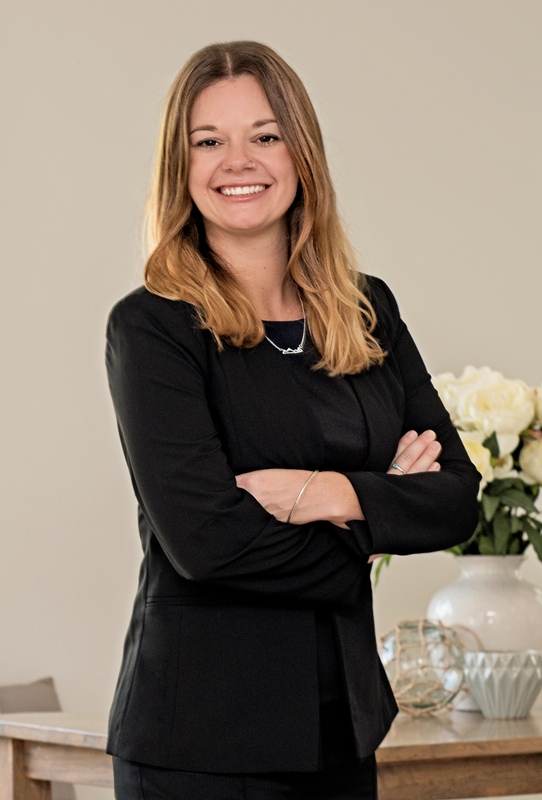 Her intimate market knowledge and commitment to researching every aspect of a property ensures accurate property appraisals, while her dynamic approach to marketing maximises exposure for the properties she has been engaged to sell. As a local herself, she loves the diversity of properties and people in the area. Many of her clients have become friends over the years, which is what she loves about real estate. She thrives on helping people to realise their dreams or build an astute investment portfolio. Cheryl is an integral member of our property management department, a role to which she is perfectly suited. An emphasis is placed on ensuring our clients’ properties are looked after with the utmost of care, and maintenance requests from tenants are attended to efficiently whilst minimising costs to our clients. With eight years’ experience in the Real Estate sector, her main focus has been on establishing property management departments, trust account reconciliation and office expenditure forecasting. Cheryl’s understanding of accounting and budgeting practices will assist our clients with the implementation of a maintenance program on your property, with the cost of any necessary improvements spread out over time. As a Mum, Cheryl is used to managing and organizing a multitude of tasks at any one time, a skill which transcends to her work. Cheryl’s unflappable approach and sense of humour, endears her to our clients and tenants alike, building a strong and respectful relationship with them. Both our Director and Cheryl subscribe to several Property Management Institutes so as to ensure our team are kept abreast of current procedures and legislation. We feel strongly that your interests are also our focus, not just your property. We are here to educate you around the law of being a landlord, hoping to make your experience of being a property investor less stressful. Having worked with Cheryl previously, I knew that her organisational and system orientated approach would be the perfect fit for our Property Management department. Cheryl is a valued long standing member of our team. Katie’s flair and imagination drives the success of our social and printed media campaigns. 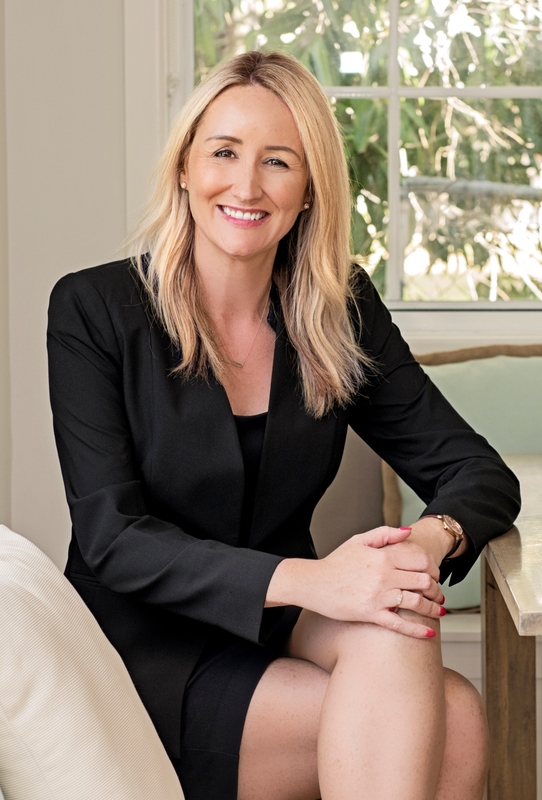 With 8 years of experience in Real Estate, Katie has the expertise to ensure the right message is delivered on behalf of our clients and agents. Katie has a commitment to producing consistent content and together with an understanding of the workings of social media, allowing the properties we are representing extensive exposure across all platforms. Having worked with Katie in a previous office, when she returned from traveling the world after four exciting years, I knew that she would be a perfect addition to our team. Gaining such an invaluable life experience, she offers a different and mature perspective in brainstorming ideas for our campaigns, not to mention problem solving. Love having Katie as a member of our team.